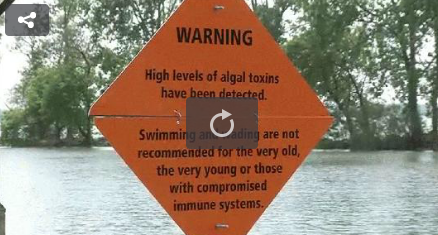 The Ohio State University estimates Grand Lake St. Marys algal blooms have cost residents $51 million in property value, according to an article by Tom Henry published on the Toledo Blade’s website. That’s part of an overall $152 million loss in Ohio property values caused by algal blooms over the past six years (Buckeye Lake residents were estimated to lose $101 million in property value). A copy of the report can be purchased here (or viewed free for researchers).